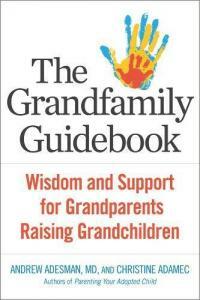 For interviews regarding The Grandfamily Guidebook, please contact Kim Dower, Kim-from-L.A. either by e-mail (kimfromla@earthlink.net) or by telephone (323-655-6023). To explore the possibility of having Dr. Adesman speak to your group or organization, please contact his assistant, Christine Peck, by e-mail (CPeck@northwell.edu) or by telephone (516 802-6101). 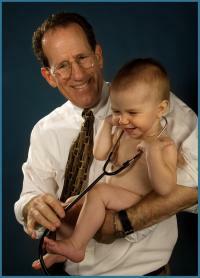 Dr. Adesman is unable to provide clinical advice or recommendations on an informal basis to families who have questions or concerns about their child. Families seeking a clinical consultation with Dr. Adesman or one of his associates in the Division of Developmental and Behavioral Pediatrics at Cohen Children’s Medical Center may call his office at 516 802-6100.